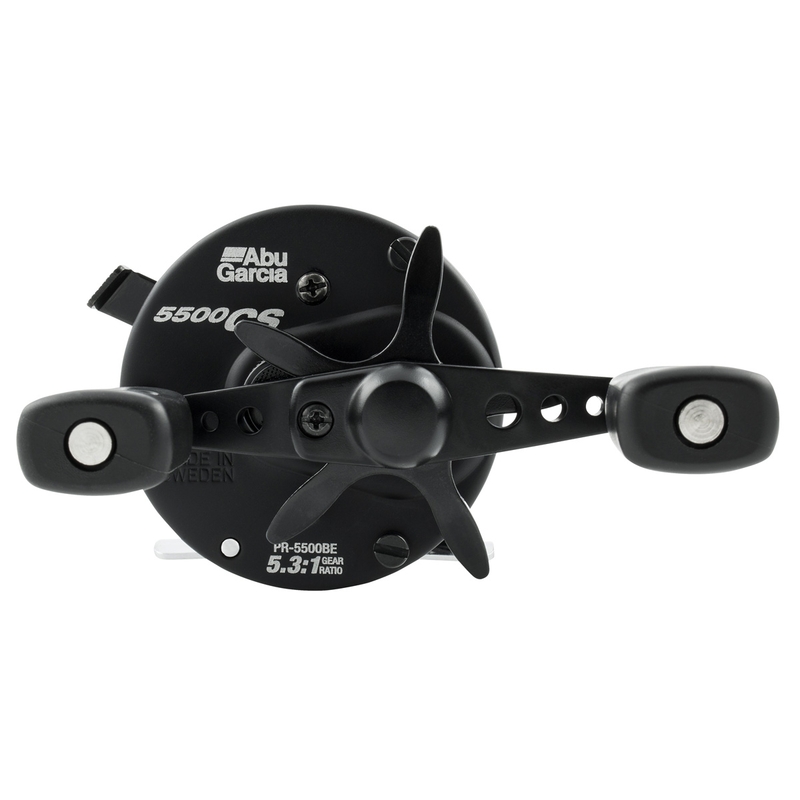 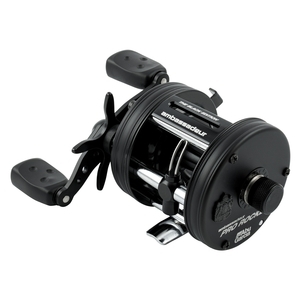 Abu Garcia 6500 Pro Rocket Black Edition Reel. A continued tradition of Swedish craftsmanship and design, Ambassadeur® Black edition round baitcast reel is now available in additional sizes. 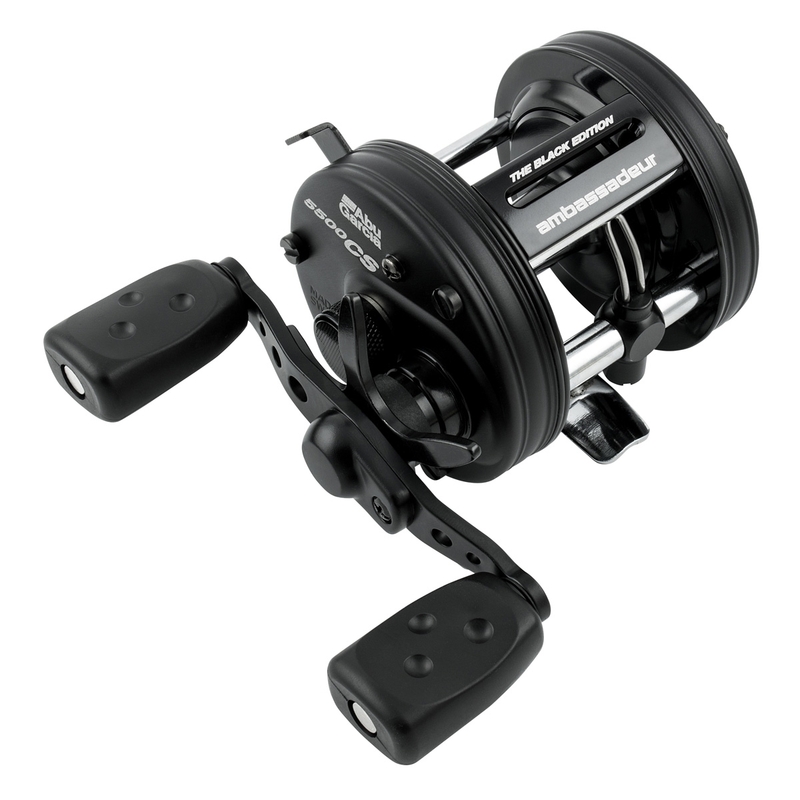 Featuring a six pin centrifugal braking system and a robust aluminum construction, the international best seller delivers superior casting performance and rock-solid durability.